Need ideas for your next mystery tour? Engage your group by visiting Prince William, Virginia! Travel back in history by visiting a charming small town, learn about previously forgotten veterans and the founding of the U.S. Marine Corps, and enjoy a blast from the past show with a modern twist! 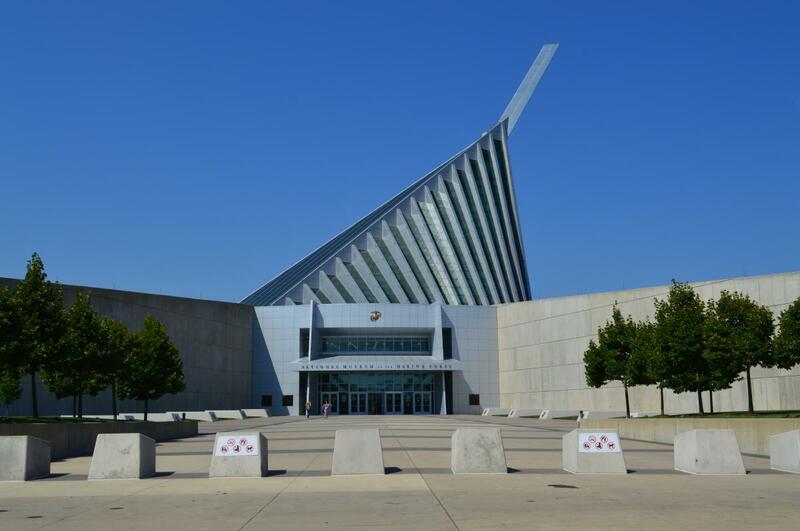 Begin your morning with a tour of the inspiring National Museum of the Marine Corps. With over ten different exhibits and nearly a thousand artifacts, it’s hard not to leave here with a deeper appreciation of the Corps. Enjoy lunch at either the Devil Dog Diner or Tun Tavern, both of which are at the museum and are rooted in Marine history. Alternatively, you could have a delicious meal at The Clubs at Quantico where you can have the chance to dine on an active Marine Corps base. 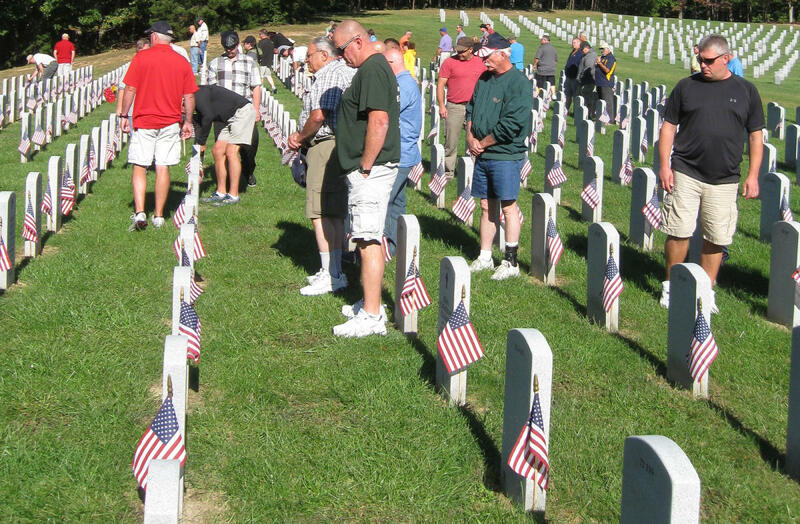 Then travel to Quantico National Cemetery and pay your respects to veterans whose remains were previously forgotten. Learn about the Missing in America Project which aims to find, identify and provide full military burial for these now remembered heroes. 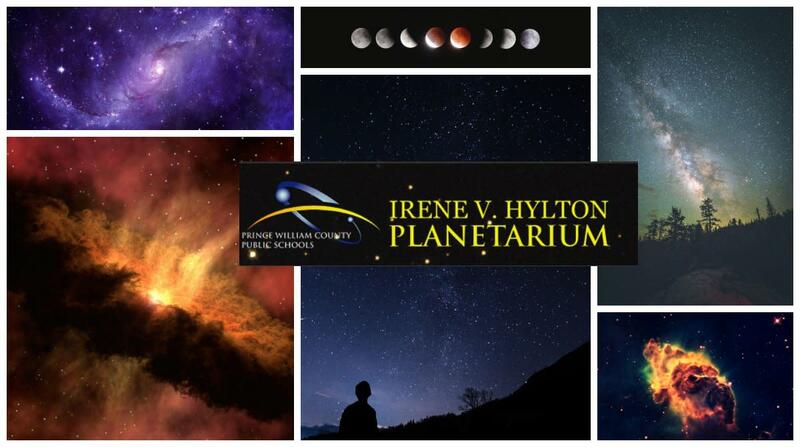 See a spectacular laser show at the Irene V. Hylton Planetarium with none other than The Beatles set as the soundtrack. Be captivated by the music and light provided by this tribute and learn how The Beatles helped define a generation. You will definitely want to get out of your seat to “Twist and Shout”! 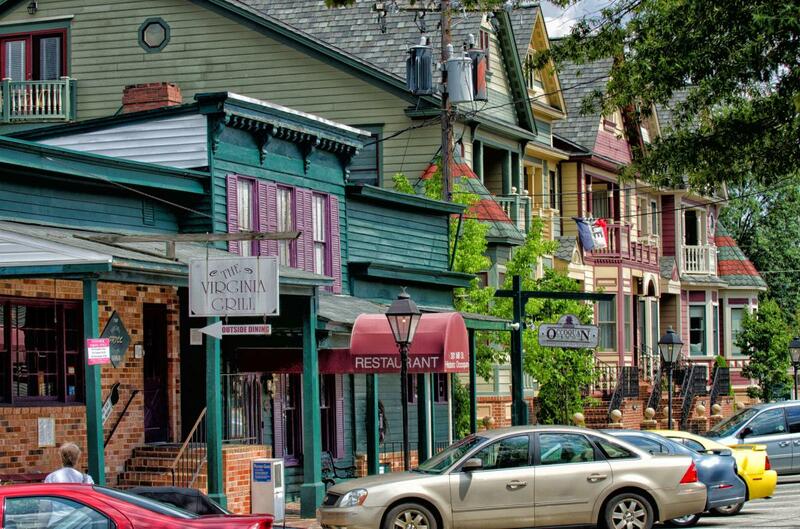 Finish your day with a trip to Historic Occoquan where you will be welcomed by Mayor, Earnie Porta, for a private tour of the town. Take some time to explore the charming riverside town on your own. There are many locally owned and operated shops with a variety of unique items for you to take home, such as handmade stained glass and clothing. Grab a fresh and flaky slice of pie at Mom’s Apple Pie before wrapping up your trip!